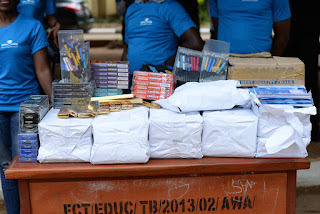 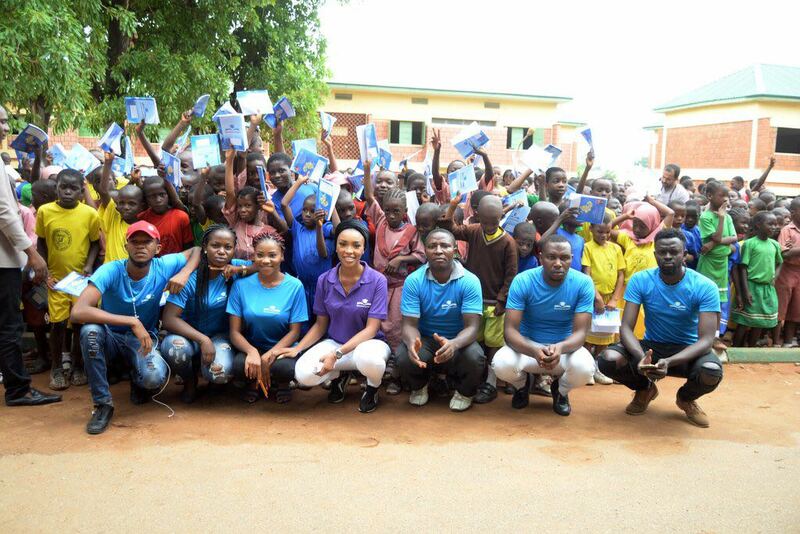 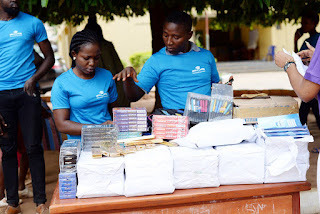 As a way giving back to the society, ex- beauty queen of Miss CommonWealth Africa, Joy Onumajuru paid special charity visit to Festival Primary School, Garki -Abuja to donate and share school materials like school bags, exercise books, mathematics sets, Pencils etc to the pupils. 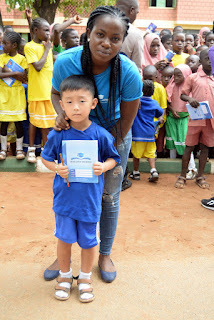 It was obviously a moment of celebration for the kids and management of the school as they applauded her greatly. 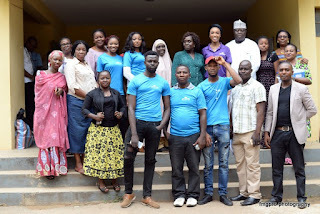 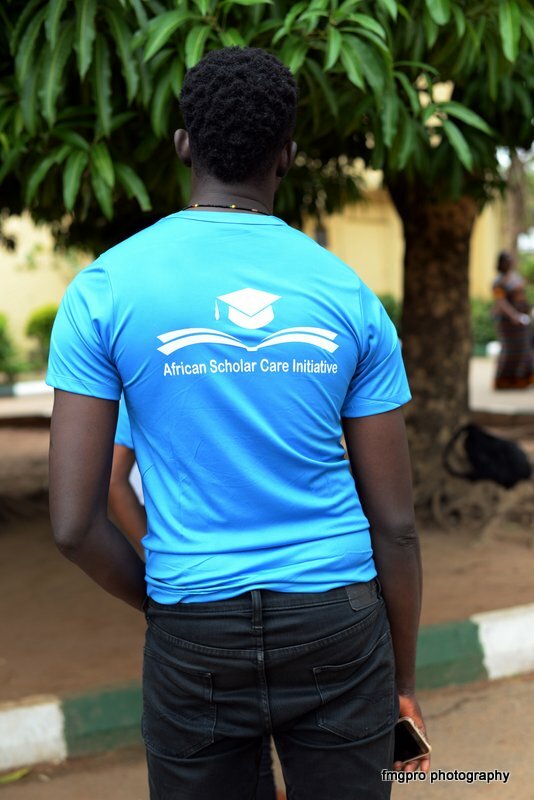 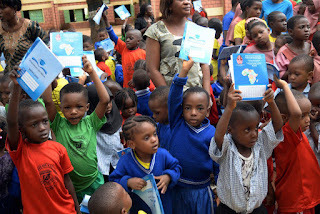 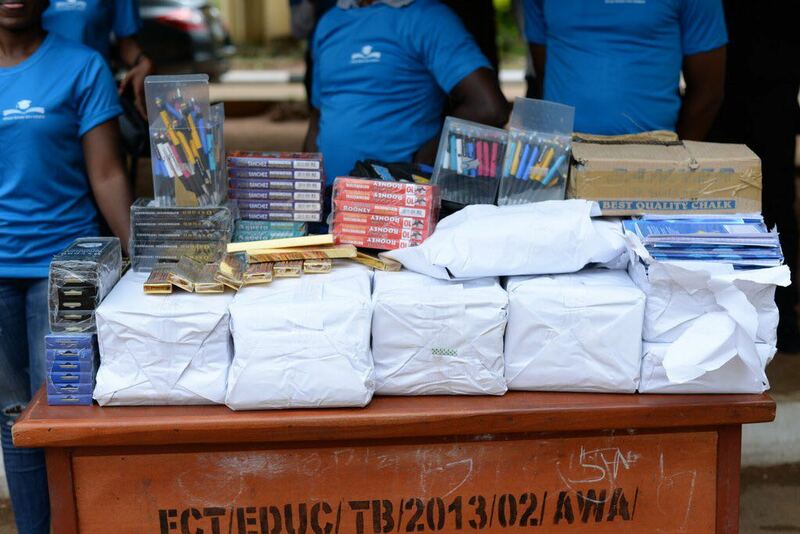 ‎The lanky Abuja based Entrepreneur who doubles as the CEO of African Scholars Care Initiative, a foundation who promotes child education and other academic campaigns extended their networks of visitations to Festival primary school in Abuja as they commenced nationwide school empowerment and support programmes. The foundation are already at advanced stage of playing guests to schools in other Africa countries. 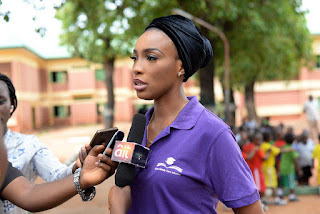 Speaking to the cross sections of media houses that besieged the school during the exercise, she said this one of the start up exercises to encourage child education and academic empowerment which involves scholarship to some selected school children and students. 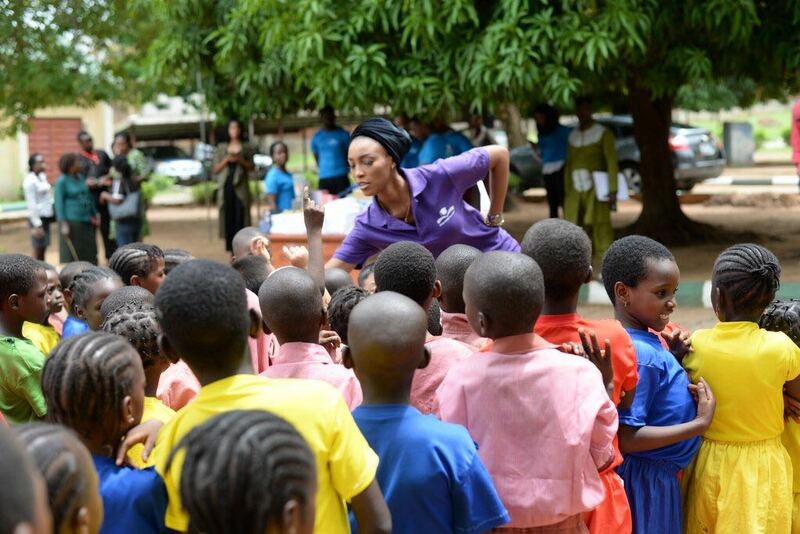 Onumajuru who reigned supreme during her days as beauty queen projected Nigeria flag internationally after she was crowned Miss Commonwealth Africa at an international events. 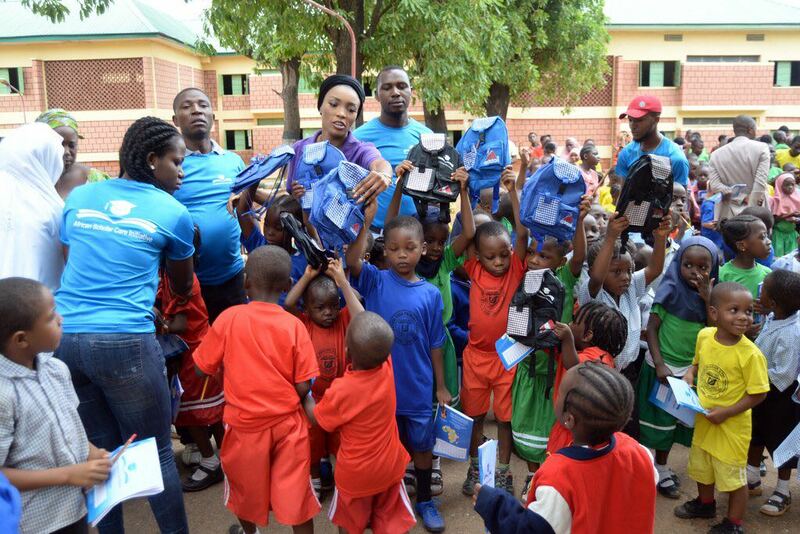 She was also former Queen Of Aso Nigeria who spearheaded children oriented projects. 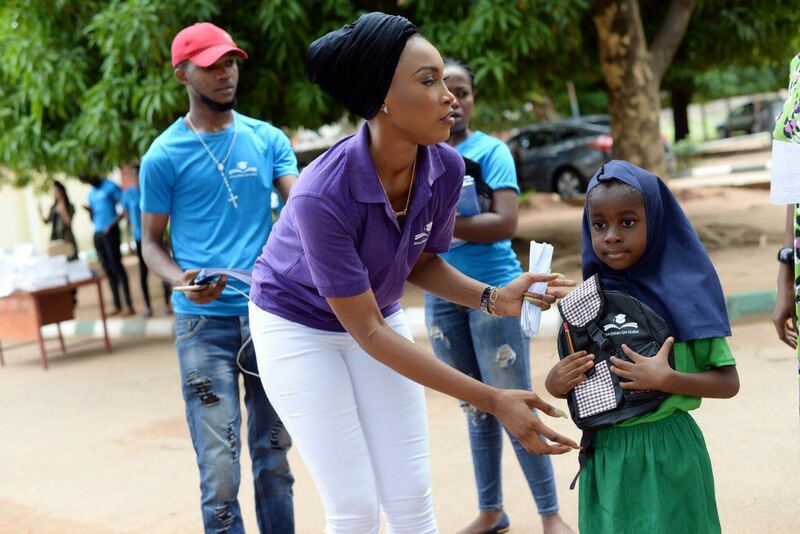 ATTENTION Magazine captured images of the opening of QUEENEL Saloon in Abuja.and this very school visitation exercise.